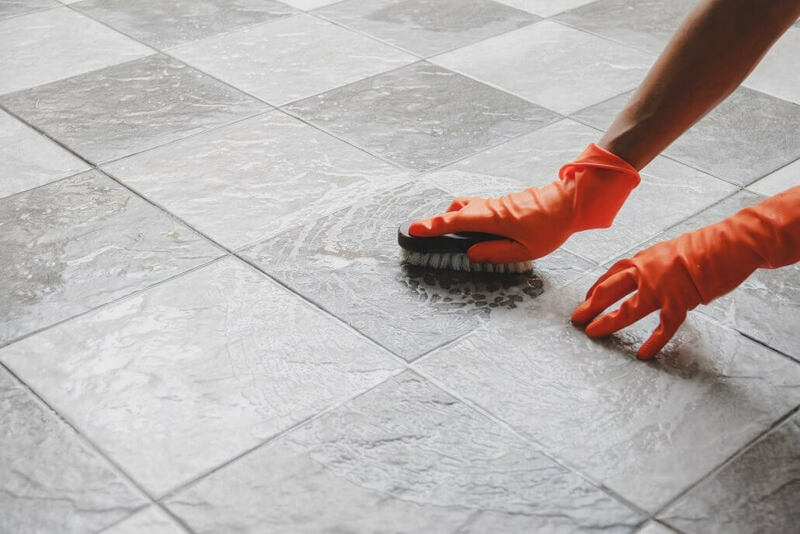 Most people vacuum and mop their floors on a frequent basis, but this is not sufficient to keep the grout in the best condition. Brilliant Office Cleaning specialises in tile and grout cleaning services, where industry-powered equipment is used. 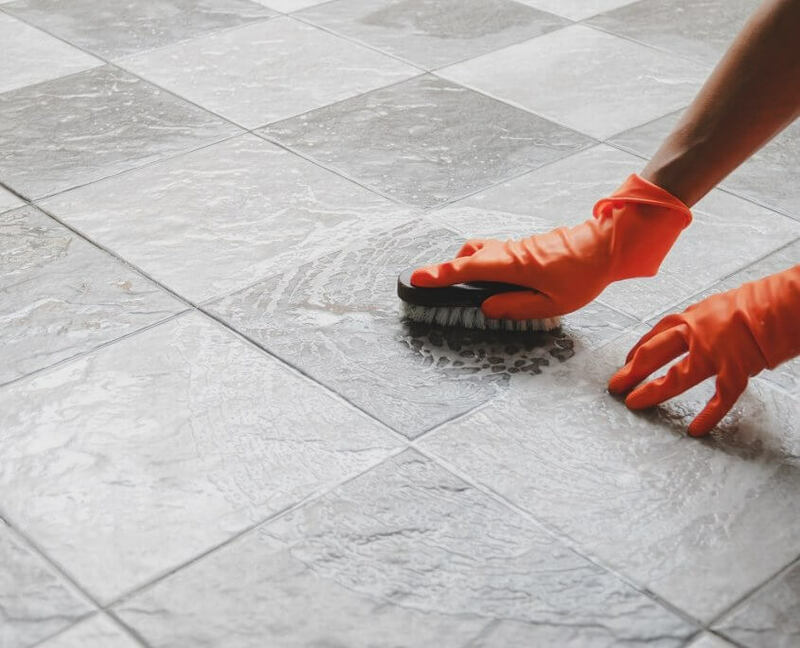 We will remove the dirt build-up from your relief tiles and all the grout between the tiles, using advanced tile cleaning techniques and professional detergents. 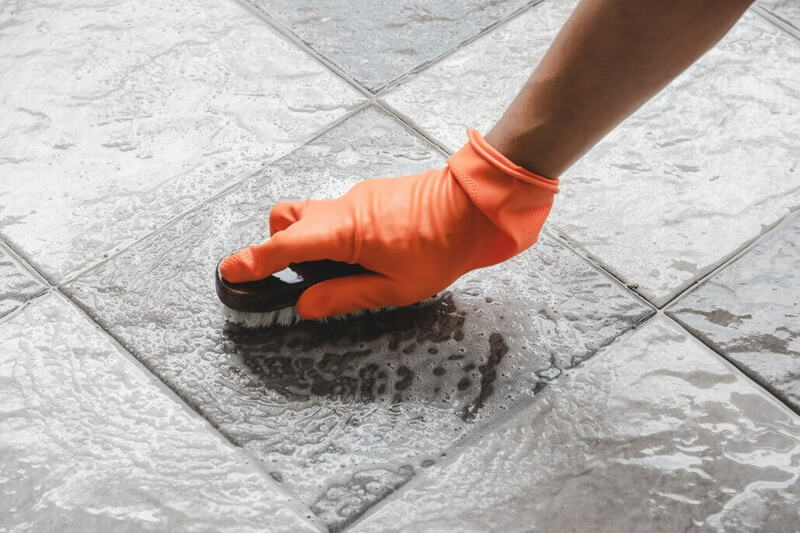 Our tile cleaners are also equipped with special tools and accessories which are designed for use in small wet areas and hard-to-reach places. So don’t struggle with scrubbing your shower room – we can do this for you in no time. The cleaners wear suitable footwear (protective overshoes). The initial information about the size of the area that needs treatment is accurately verified. The experts also check the floors for possible loose or cracked tiles before they proceed with the tile cleaning task. If furniture must be removed, they will help to remove it, provided there are no heavy pieces involved. The floors are treated with a suitable detergent, prior to rinsing the area with a high-pressure cleaning machine. The moisture is then removed along with the dissolved grime. You are left with sparkling floors. 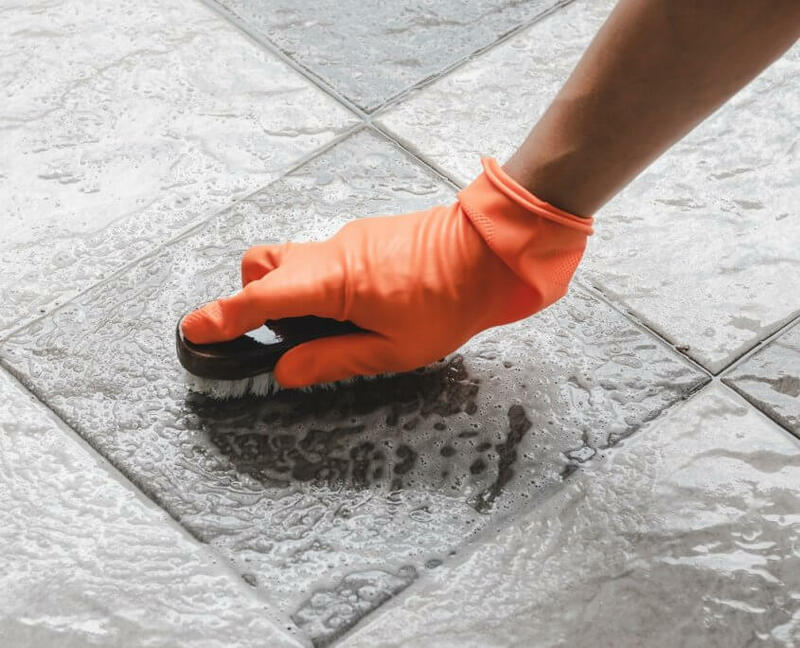 You can successfully prevent stains on your natural stone tiles by resealing them on a regular basis. 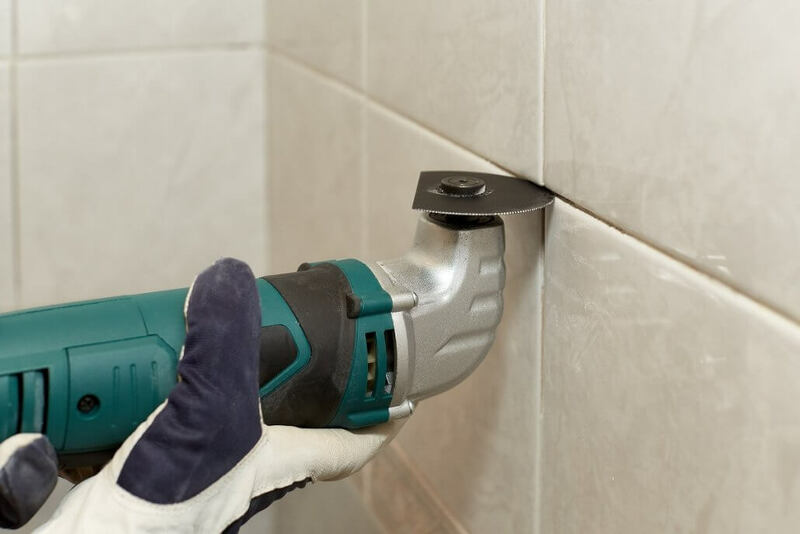 We can provide advice on our tile sealing services upon request, prior to cleaning your tiles and grout. 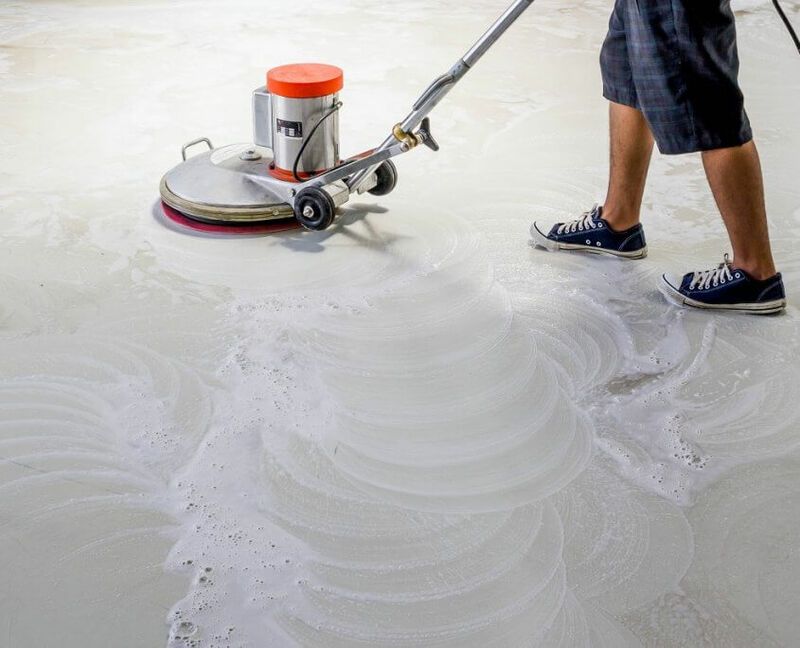 The process involves stripping the old sealer and cleaning the floor with a high-pressure cleaning machine. 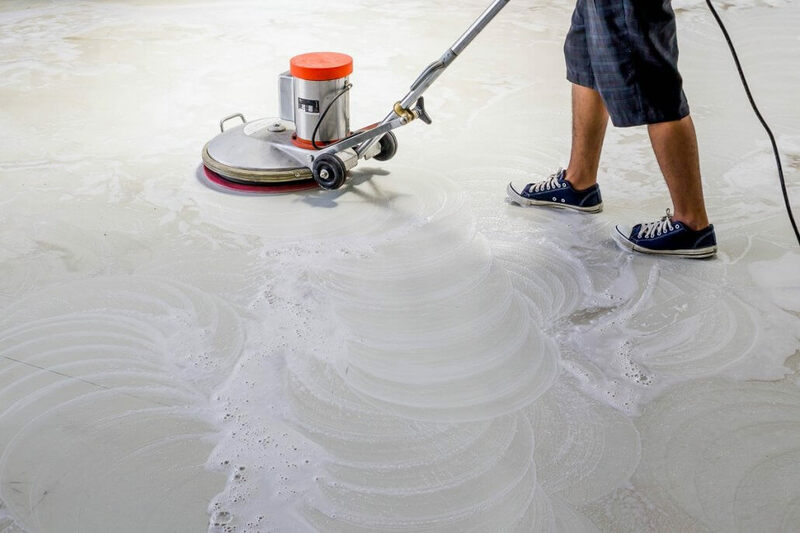 A suitable sealer is then applied, which will prolong the life of your floor by keeping the grout in place. 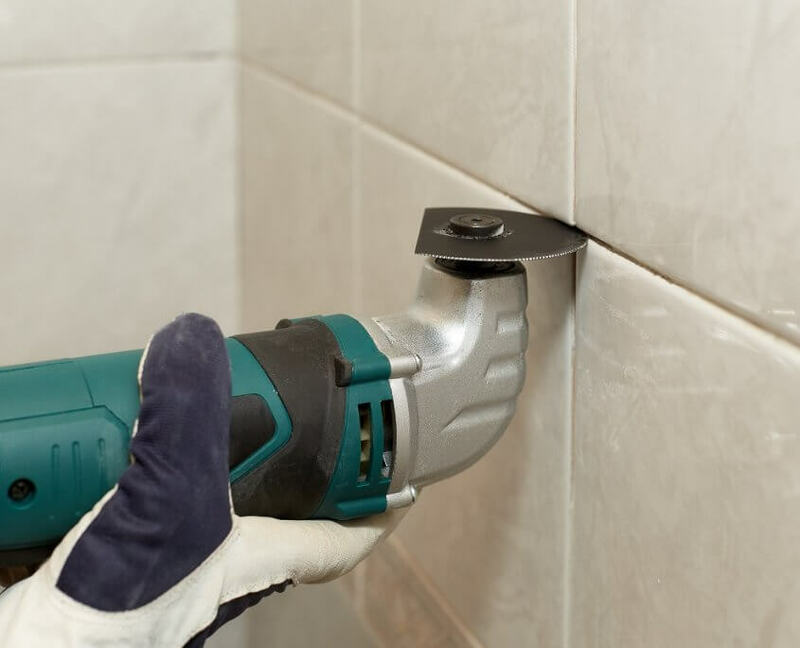 It also protects both the tiles and grout by preventing contaminants penetrating the surface. This specialised treatment is a proven and tested process that considerably slows down the formation of new stains. A drying time of up to four hours is required.